Ghost Shows - Magic and Murder Mystery Theater, Co. Looking for the perfect spooky themed event to wow your friends or impress your coworkers into stunned silence? Look no further than Vince Wilson’s Seance Shows! You might talk to the spirits of Jack the Ripper’s victims, the passengers of the Titanic or hear the tale of two lovers whose lives were ended before their time from a jealous killer! Recently Vince has done private events wherein has contacted Jim Morrison of the Doors, Harry Houdini, Sir Author Conan Doyle and the spirit of an ancient Egyptian Mummy! Some of his pookiest events have included voodoo, myths and legends. Not just for Halloween! Although great for the spookiest time of year, Vince’s Spook Show events stoke the flames of the public’s interest in the paranormal all year long! 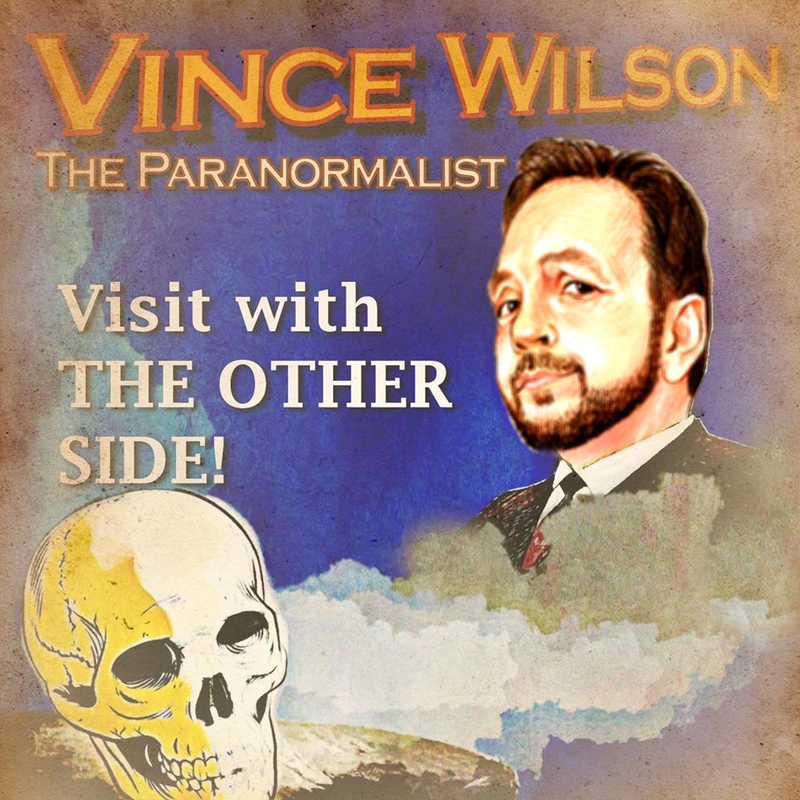 Vince is an actual parapsychologist and will bring his knowledge to your event!